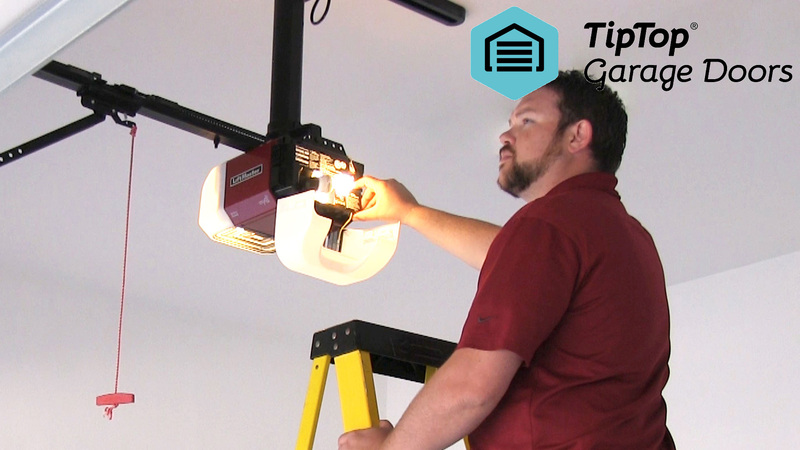 As a leading garage door comapny Tip Top would like to give you tips for all your garage door needs. 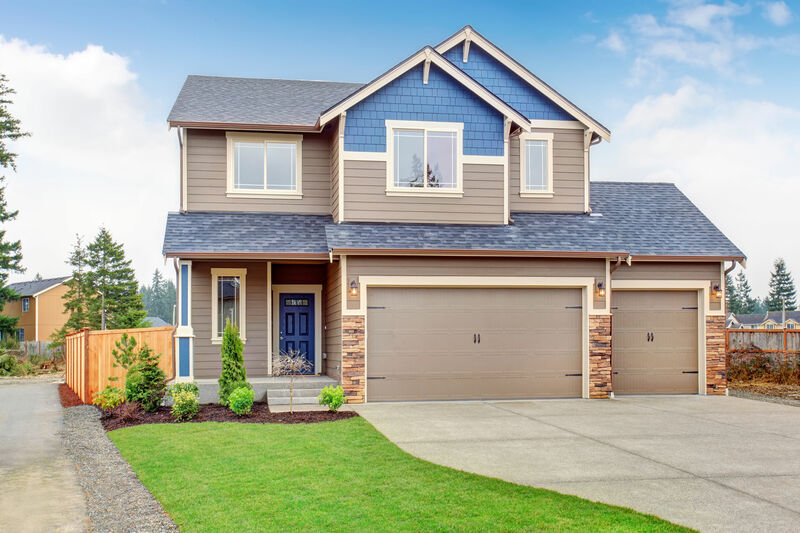 In this blog you will be able to read about garage door saftey, maintenance, problems and many more. 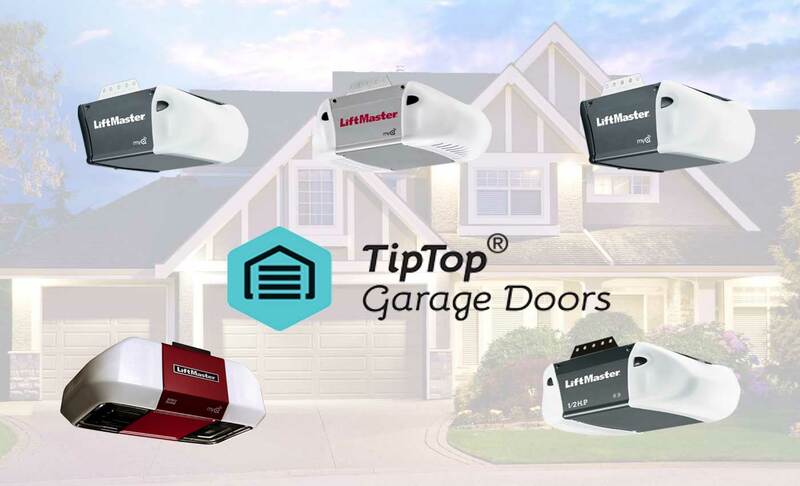 We’ve diligently reviewed our top pick of LiftMaster garage door openers 2018. Below you will find the opener’s model, lifting capacity, compatibility and unique features that enhance performance, opener’s durability and overall safety and security. 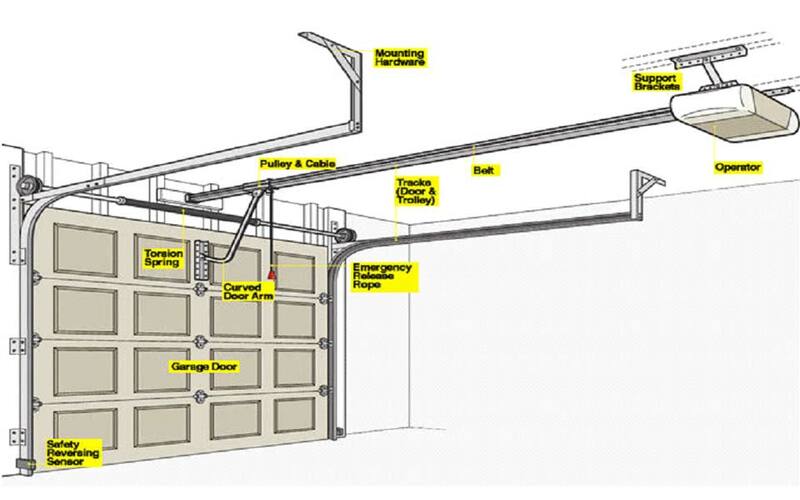 Read carefully to choose the ideal opener for your garage door. 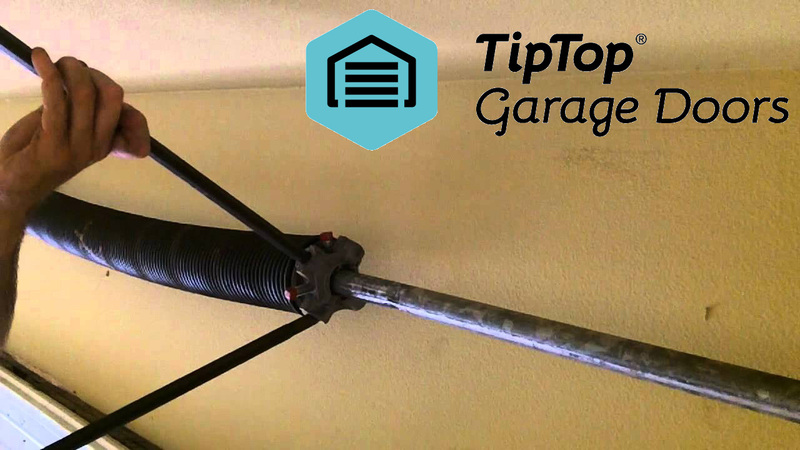 How many times do you turn a garage door spring is one of the most asked questions especially by DIY enthusiast. However, before getting the answer, it is important to note that springs should only be fixed by skilled professionals. 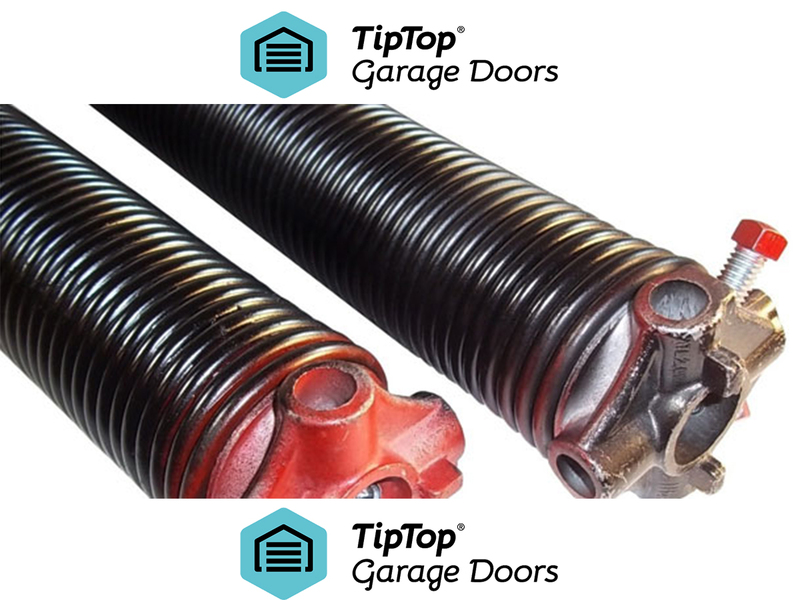 Springs are the most dangerous part of the door of your garage as they can cause serious injuries or death. Therefore, getting the count of times you need to turn the spring is not enough. Below is a detailed process on how to go about it. 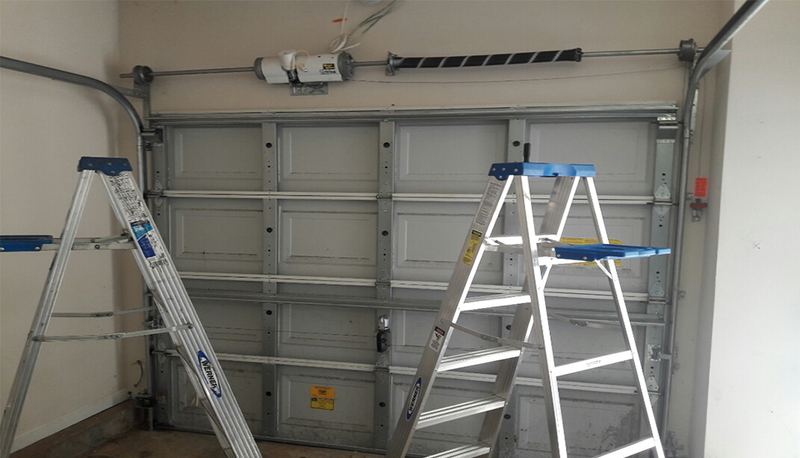 Adjusting the force on the garage door is an important preventive maintenance procedure that should be carried out regularly. Opening and closing force adjustment protects the door while facilitating its movement to open and close as it should. However, this is not a task for everyone as it is quite technical hence best performed by skilled technicians. 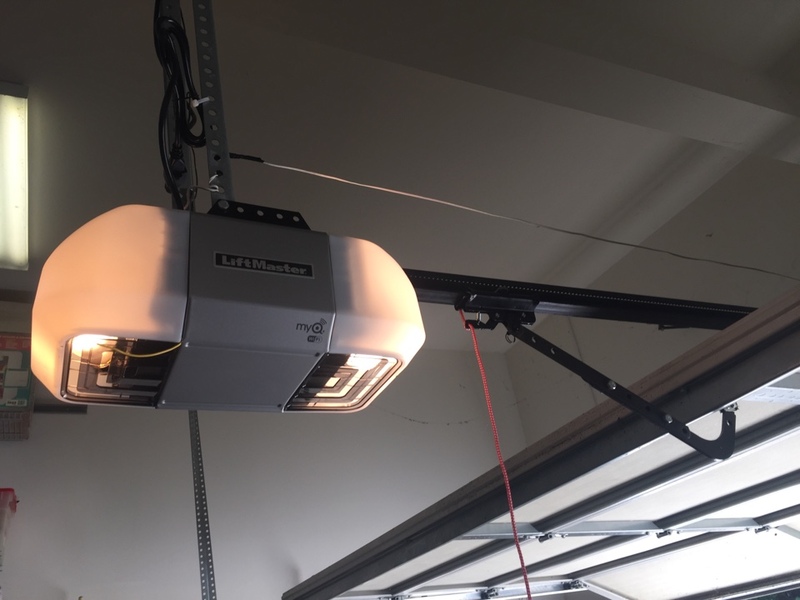 The following considerations are vital in choosing the right and effective garage door opener. 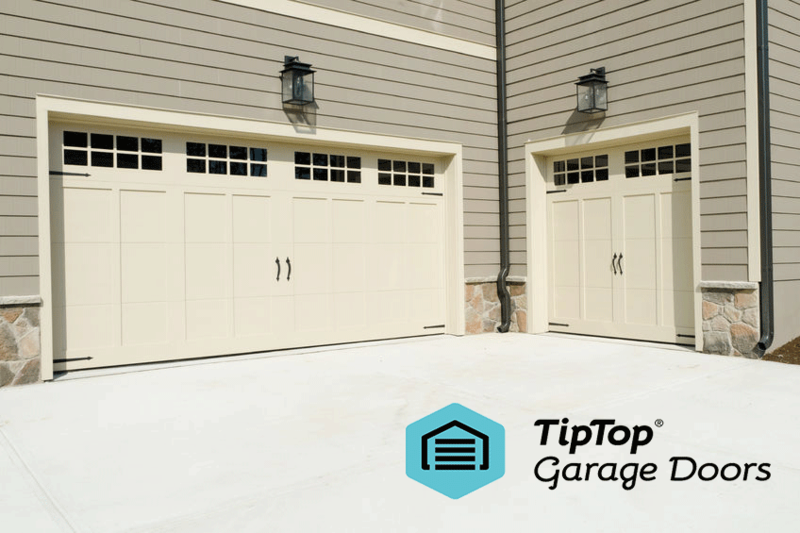 Did you know that you can remodel your garage door giving it a classic appearance? 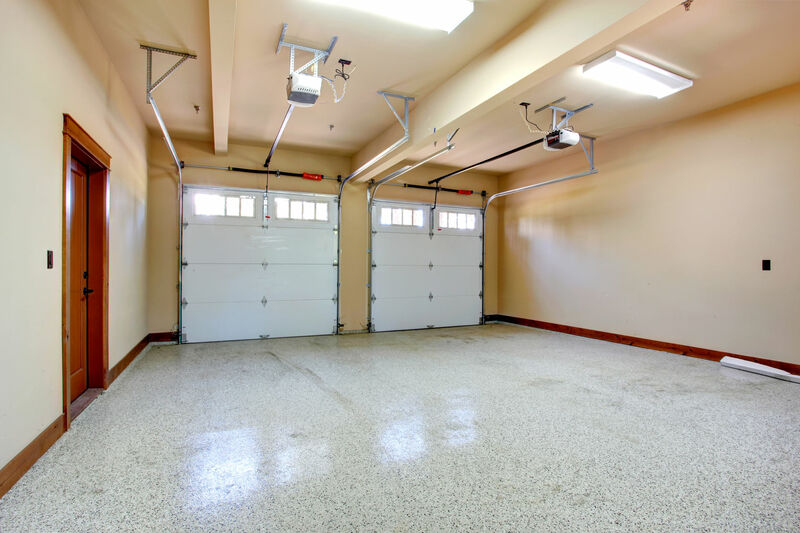 Remember that when visitors walk into your home, the first thing that they see is the door into your garage. This project can be referred as a total makeover that not only renews the door but improves its performance. Majority of home owners tend to think that door remodeling process is complex and tedious. Well, this is not it as you can use simple stains to give your door the desired faux wood appearance while enhancing its operations. Here are easy to follow DIY steps to usher you to a successful door makeover. An automatic garage door should runs smoothly following a push on the opener’s remote control. This makes it easy for users to open and close the door without moving out of the car. However, poor door maintenance, faulty installation, unfavorable weather conditions, wear and tear of door parts are some of the issues that can make the door not to open. 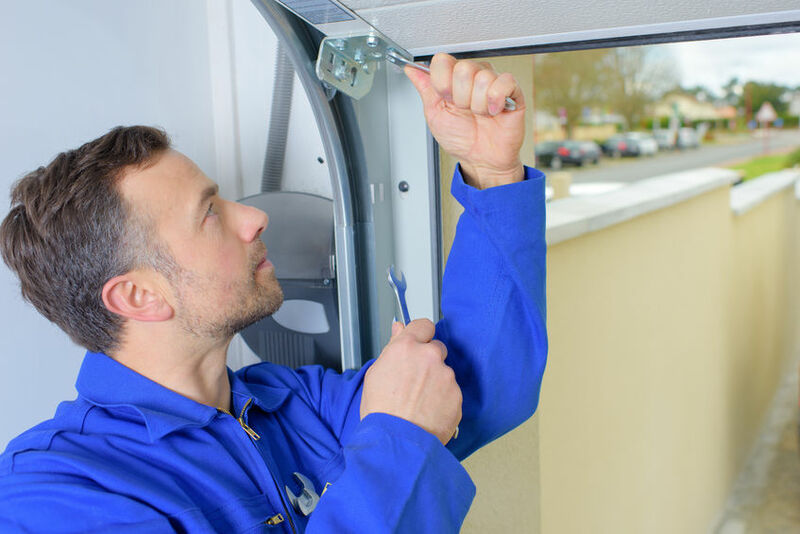 The following troubleshooting tips can lessen inconveniences, panic and frustrations caused by the failure of the door to open. 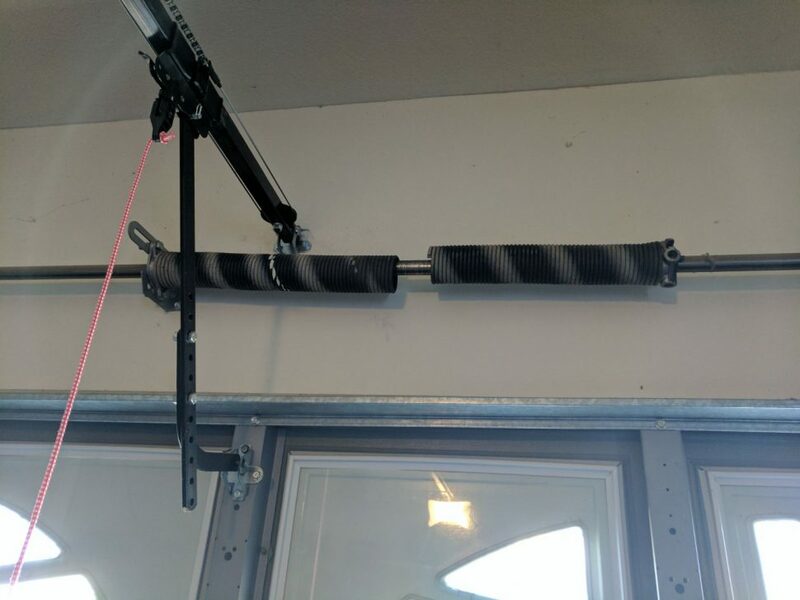 Why Garage Door is not Closing? 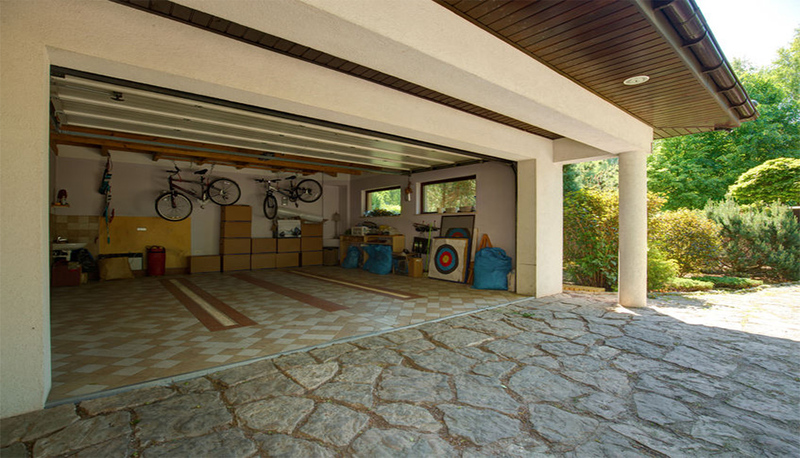 A garage door is a mechanical object with many moving parts. This fact makes it prone to mechanical issues that result to faults. The mechanical problems develop gradually and later the door fails to close. Unfortunately, this may happen when you are pressed by time to leave the house or at stupid o’clock of late night. A door failing to close is a frustrating experience that brings about inconveniences, exposure to risks and untold misery. This makes it paramount for you to know what may lead to your door not closing and what to do about it. 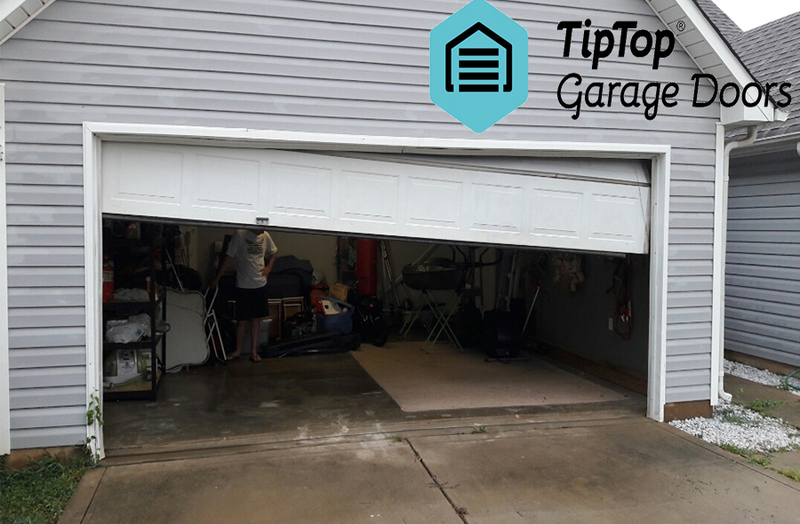 Modern automatic garage doors are efficient when they are working well but, when they get faults, they can be a frustrating hustle to have around. These doors are prone to faults as they are mechanical devices. When the door of the garage gets stuck especially when you have to get in and out, it brings about untold stress. Which garage door opener should I buy is a common question that nags the mind of many. This is because when the door opener is functioning well, the door opens and closes smoothly. The secret here is buying the opener size and style right for the door. It is difficult to identify the opener that meets your needs since standard ones come in almost the same design. Therefore, it is important to educate yourself on how to shop for the right product. 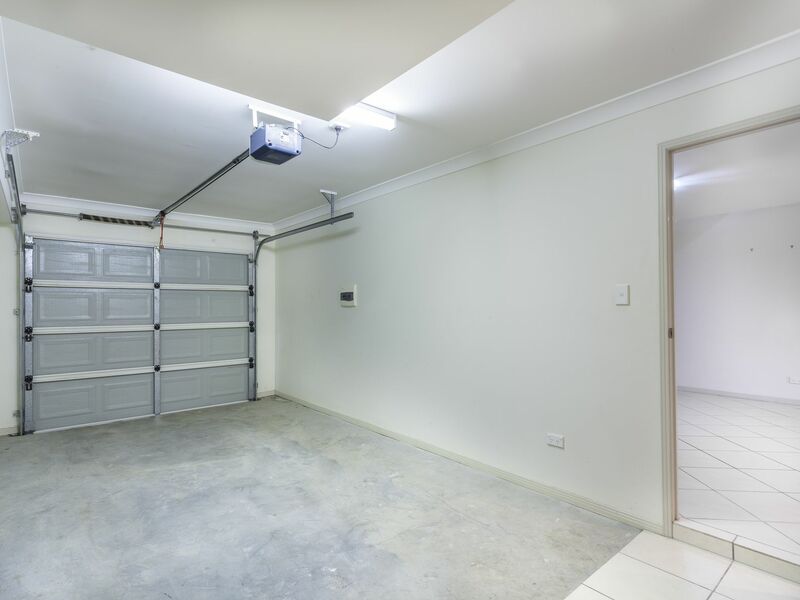 Garage door springs operate under high tension that enables them to lift the weighty door. Due to frequent use of the door, they break or loose tension after a period of time. In this case, they need to be replaced for the door to function adequately. There are doors that require extension springs while others use torsion springs. A good example is the overhead doors that use torsion springs that are normally fixed on the central bracket located in the middle of the door. If you choose to use the DIY method to replace the springs, it is important to beware of the risk involved as a slight mistake may lead to snapping of the spring causing injuries. 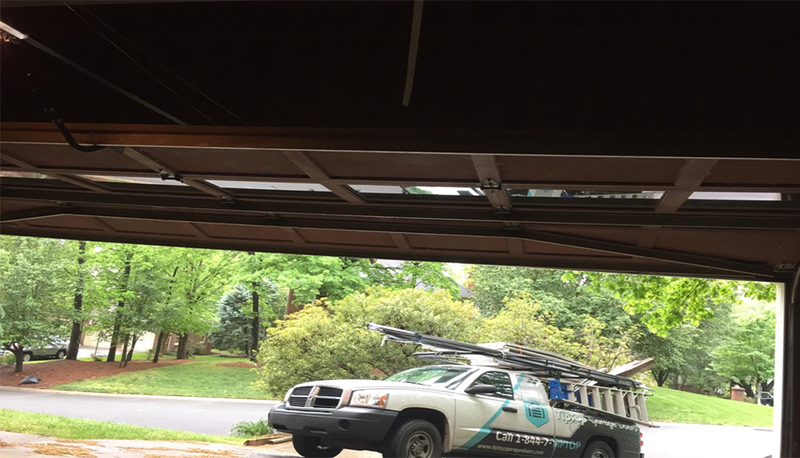 An insulated garage door functions smoothly with minimal parts replacement. Doors that are not insulated are prone to extreme weather and other environmental effects. Though it is advisable to involve a professional to insulate the door for best results, you can choose to use simple DIY steps. In this case, you will need to get some basic tools and supplies normally available in the local stores. 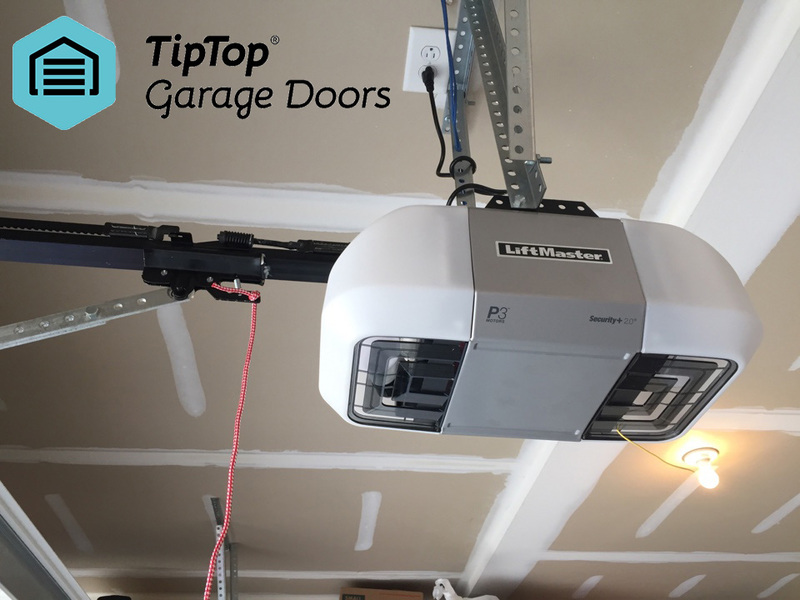 Buying the right garage door opener does not guarantee smooth opening and closing of the door. This is because the smooth functioning of the door depends on proper installation of the opener. In order to successfully install the opener, it is advisable to contact a professional to carry out the process. However, for those who prefer performing the installation, there are some DIY tips that can help in executing the procedure effectively. It is vital to understand that the process may take up to ten hours if one does not have enough experience. 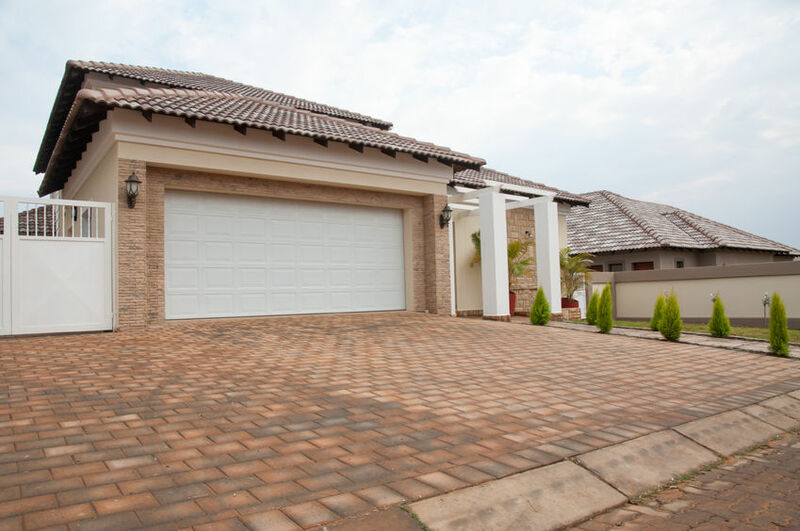 Garage doors are large and heavy moving objects that use frequently to access the house via the garage. These doors have numerous moving parts that play an important role in facilitating its opening and closing process. Some of the parts such as cables, openers, tracks and springs are present in all the doors. However, some doors may have other unique features depending on the model and the mechanism they use. When one of the parts is broken or faulty, the entire door fails to function smoothly.